No matter how you approach the Bolognese tradition, forms are a part of the pedagogical methods described. The only source not explicitly describing a form of any sort is the Anonimo Bolognese, but even there it is possible to argue that a few forms exist or are hinted at. How much these forms were actually practiced physically during the time the original texts were written and how much they simply served as a way of putting material down into written form is left for us to guess. But there is no doubt about the beauty of these forms and their usefullness in reconstructing this lost art. 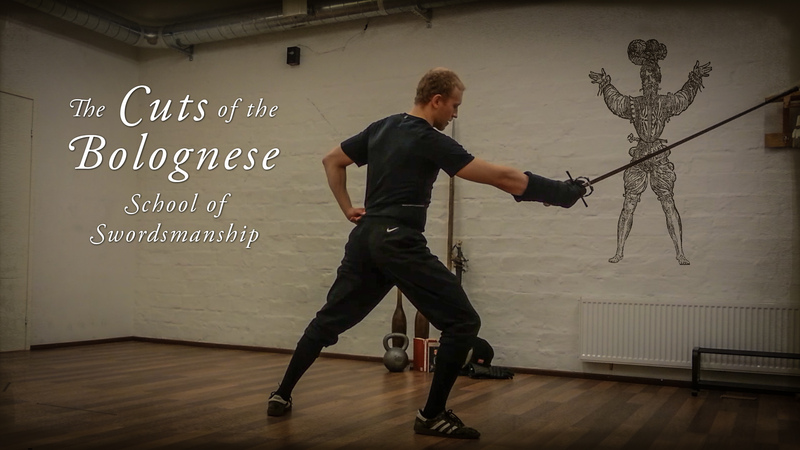 The practical benefits (in free fencing for example) of learning these forms will reveal their nature in the future, but as historical martial artists we have every reason to practice these forms. 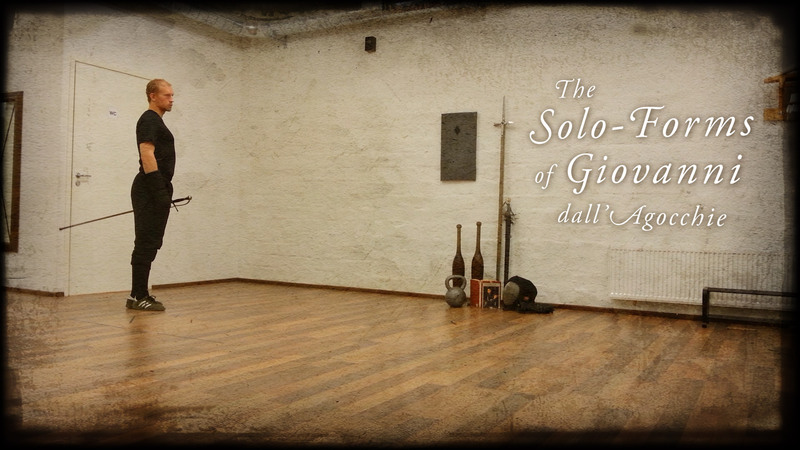 The two shown in the video above come from Giovanni dall’Agocchie’s 1572 work Dell’Arte di Scrimia. I have here executed them both in row, but the first one is supposed to be done alone, and the next one is a parir form, where the opponent is supposed to play his part as well. We are in the process of interpreting – and eventually filming – the pair form as well, and once we have it I’ll be sure to post it here.